...with the founding of The QualiFind Group. 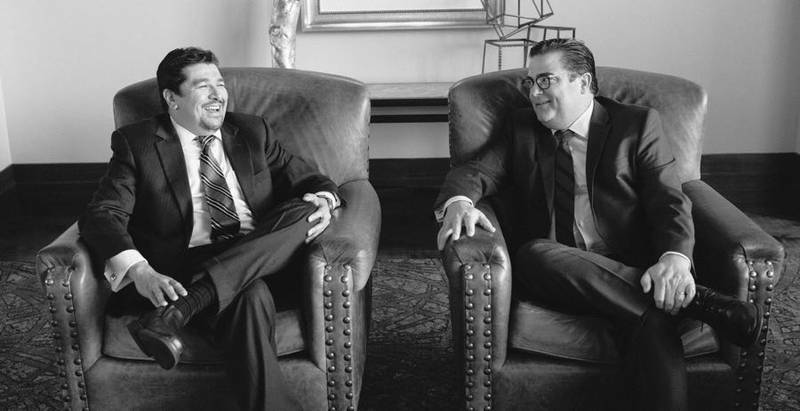 In 1999, we focused on serving the industrial and agribusiness sector within the US and Mexico cross-border region and while we are still leaders in that sector, we are much more than that twenty years later. Over the years, our organizational capabilities, processes and resources have evolved through various iterations to our current brand – The QualiFind Group. Our evolution has closely followed the constant changes of the dynamic market for talent from all points on the globe with one goal in mind - how to be a better and more effective resource for our clients. Warren Carter founded The QualiFind Group to meet a need for recruiting and search services that were more aligned to the cultural and business needs of multinational organizations. Warren’s background included extensive international travel, military service and executive search. He understood that employers needed a recruiting experience that was more sensitive to their business and cultural dynamics and candidates gravitated towards recruiters that could bridge that gap. In 1999, there was a void for search services in the rapidly changing US/Mexico border region that could effectively communicate to both demographics. The QualiFind Group met the demand by adding and training both recruiters and search consultants that could leverage their professional experience with a sensitivity towards balance and cultural understanding. In 2004, it was clear that some industry sectors could not be served well by a generalist approach. While we had a robust industrial / manufacturing search team, we realized that there was an unmet need for serving the agribusiness sector in North America. We went on to form an agribusiness / agriscience search and recruitment practice when St. Louis-based Morton-McCorkle Executive Search merged with us to create AgriFind. AgriFind consultants have gone on to serve clients in the US, Mexico and Central America. The QualiFind Group has also led the way for modernizing the recruitment process for Mexico’s maquiladora industry. 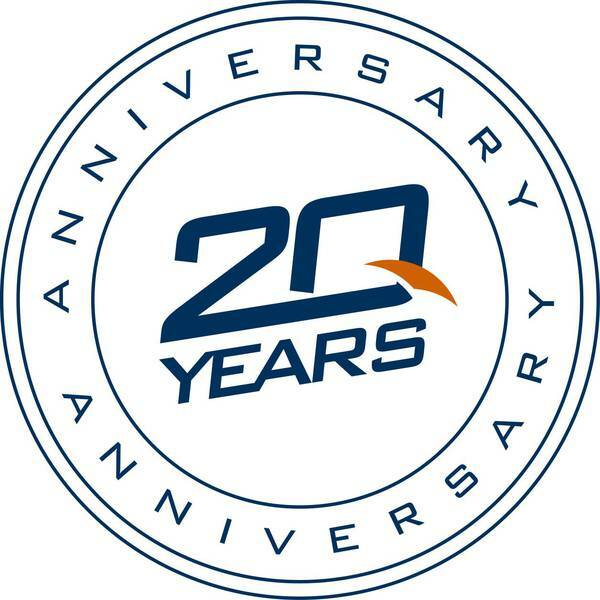 In 2000, The QualiFind Group became the first recruiting firm to utilize a modern CRM system for client/candidate database management in the maquiladora industry. Doing so, allowed us to begin using automated tools to measure performance and establish KPIs to measure time-to-fill, post-placement retention and other factors to gauge our performance and value to clients. The explosive growth within the maquiladora industry allowed us to grow the industry’s most indepth recruiting practice for the maquila industry. We further enhanced our capabilities within the maquiladora industry in 2010 when Carlos Acosta merged his recruiting firm – Bilingual Professional Search (BPS) with The QualiFind Group to form a maquiladora-focused recruiting practice under the brand – MaquilaFind. MaquilaFind recruiters have served clients from all over the world as they start-up Greenfield operations or expand existing operations in Mexico. MaquilaFind recruiters have managed high volume recruiting projects, also known as Recruitment Process Outsourcing (RPO) for such start-ups as Audi, Honeywell Aerospace, Toyota, and others. In 2009, we were invited to join the global alliance of boutique executive search firms – IRC Global Executive Search Partners. Joining the alliance allowed us to provide the expertise and resources of a global search firm while retaining our personal approach to service that defines the boutique experience. Since joining, we have managed joint retained search assignments with our partners from Australia, Brazil, Germany, Italy, Spain, and China. Our bi-annual regional and global meetings with our IRC partners have also provided our firm with a greater understanding of the global economy and an ongoing focus on Best Practices that serve to benefit our client service delivery model. We have grown to enthusiastically embrace the IRC motto of being “Globally Connected and Locally Committed”. Apple founder – Steve Jobs’ thoughts on design and simplicity served to inspire us to simplify our brand identity. In 2014, we began a re-branding initiative to provide greater clarity to our market. As such, we decided to focus our brand on the two sectors of the talent spectrum that we serve – the professional and technical functions that drive organizational function; and the management and leadership functions that inspire, innovate and lead organizational growth. In order to better serve the distinctly different needs of senior management and executive search, we branded our retained executive search practice - ExeQfind. Our ExeQfind practice includes search consultants with expertise in agribusiness / agriscience, consumer products / FMCG, industrial / manufacturing, professional services and NGOs. Today, The QualiFind Group provides top executive search for clients from around the world that have business interests in one of the world’s most dynamic economic zones – the United States and Mexico. We serve both multinational and entrepreneurial clients from our home office in Chula Vista, California and branch offices in Atlanta, GA; St. Louis, MO; Tijuana, MX; Guadalajara, MX; and Mexico City, MX. 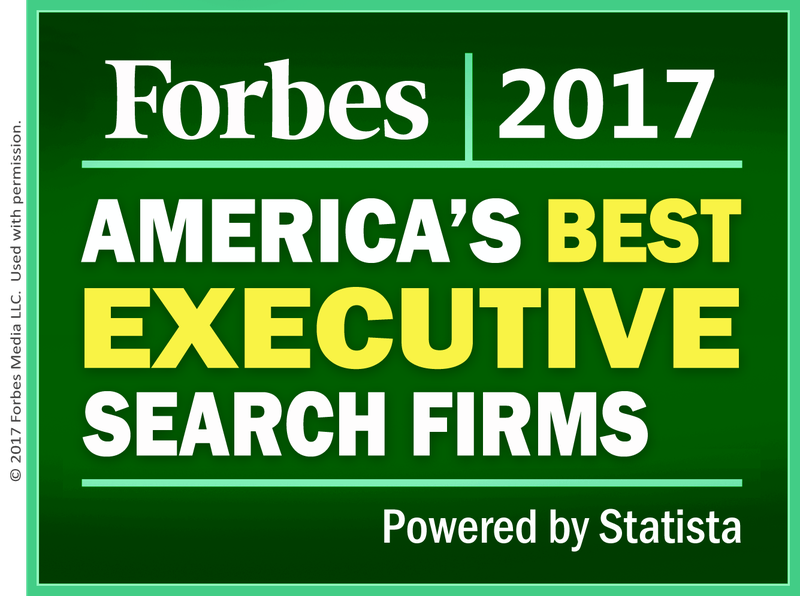 Forbes magazine has ranked us in both their Top 250 Executive Search Firms and Top 250 Professional Recruitment Firms list since 2017. At the #31 spot, we are the highest ranked search and recruiting firm with both US and Mexico specialization, the highest ranked recruiting firm in the Greater San Diego area and the third highest ranked firm in Southern California. Senior Managing Partners Carlos Acosta and Warren Carter at the Panama Canal. With our regional footprint coupled with the 350+ search consultants in 46 countries around the world, we are truly – Globally Connected and Locally Committed. Who can we find for you?